I agree that parents need to be aware of what is contained within the game. 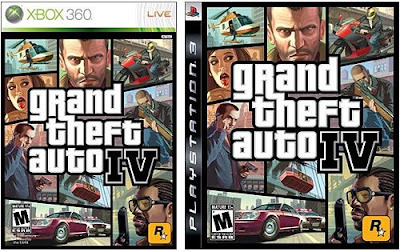 Here's a good overview that I found on how to play grand theft auto iv. It beats reading about it...you can actually see it.